Intel has been hitting a development wall for some time now, or at least hasn't been focused nor pressured into delivering larger gains in raw processing power. This might afford AMD a chance to catch up even further. 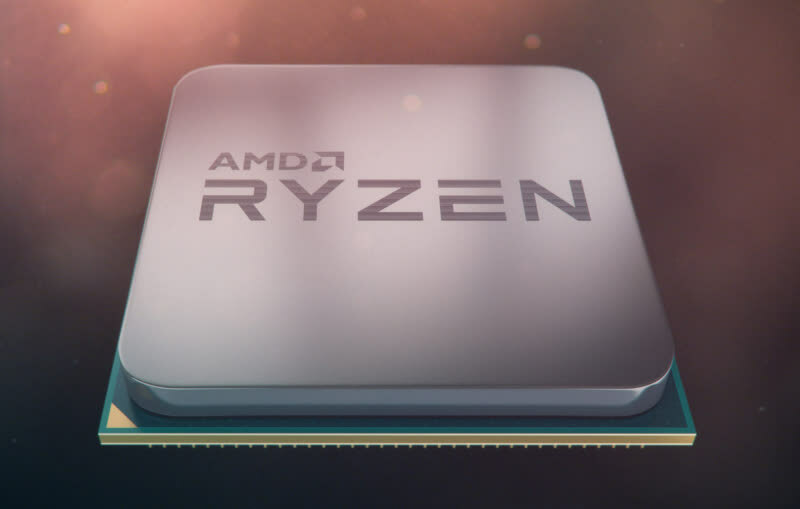 In the short term we expect Intel to adjust prices and you can expect the company to continue scrambling as AMD turns up the heat with four and six-core Ryzen CPUs. However, after seeing what the 1800X can accomplish excitement for those six and four core derivatives. 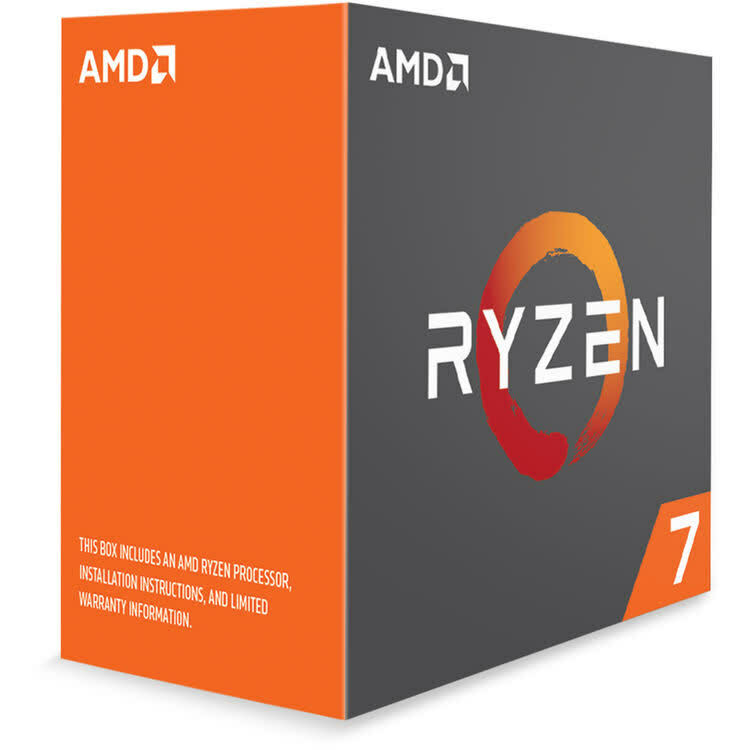 But what is clear right now is that Ryzen is indeed the real deal and Intel has been put on notice that AMD is back in the game. 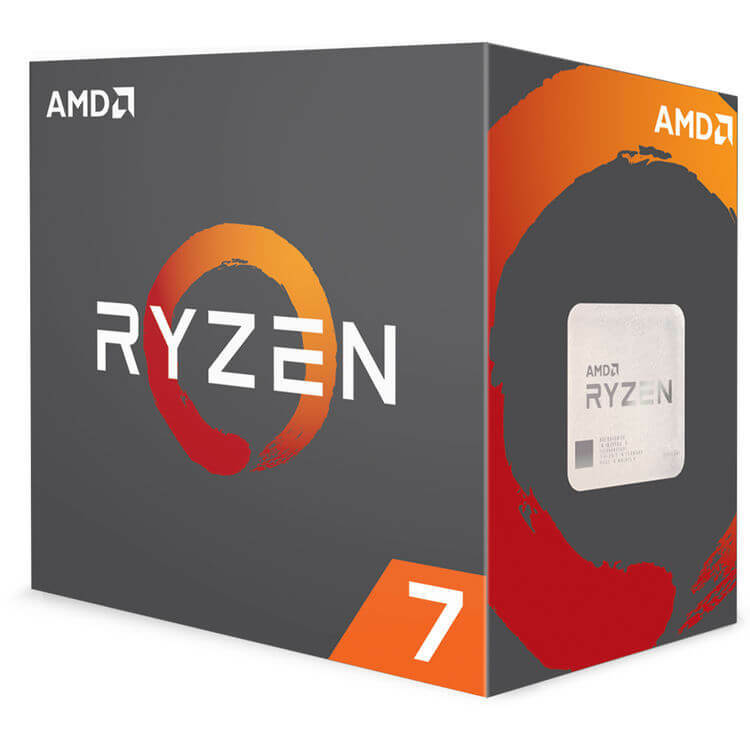 AMD really has nailed it with this core. Pricing, performance, and featureset are all there. 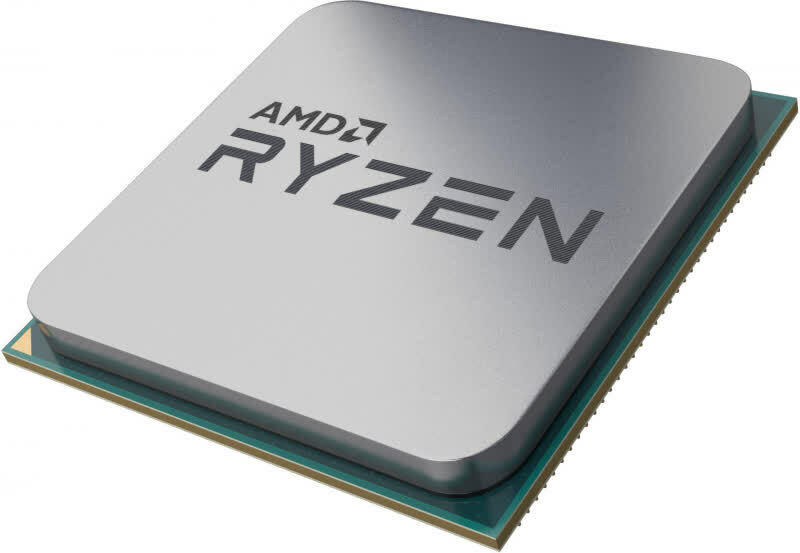 In AMD's most disruptive move since the Athlon 64 days, Ryzen is set to shake the consumer stage.